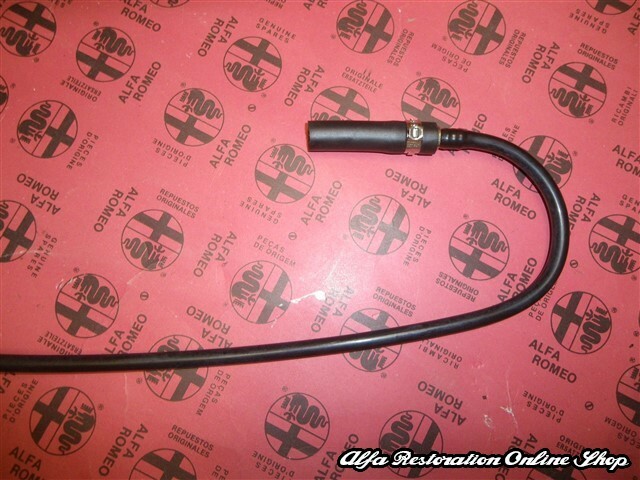 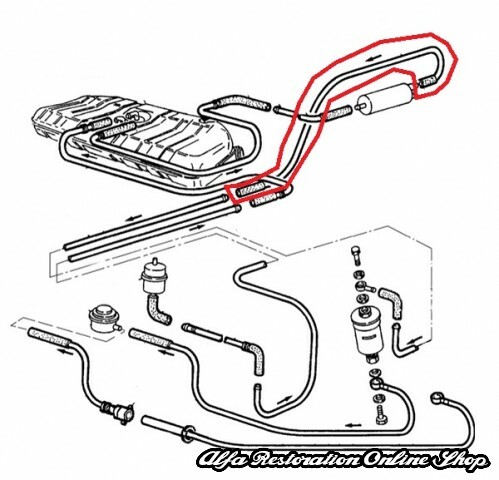 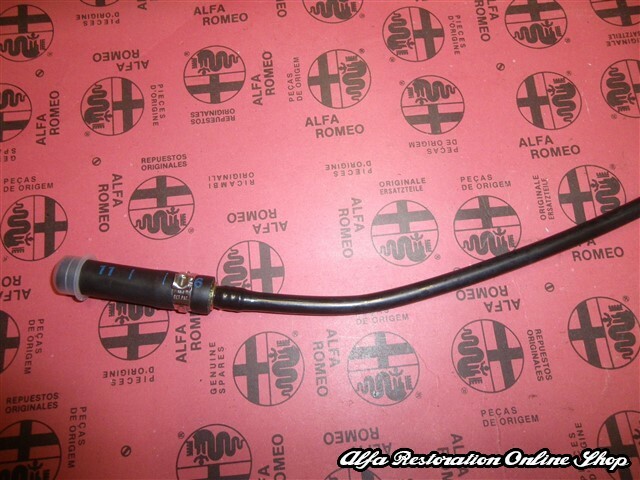 Alfa 33 905/907 Series IE fuel pump outlet nylon hose. 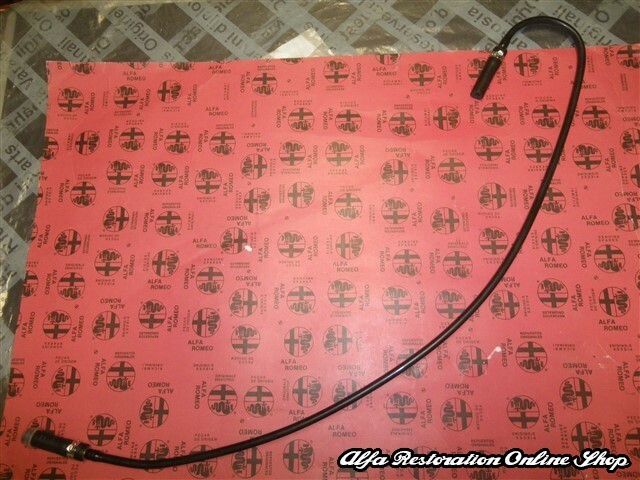 This is the nylon hose from the fuel pump to the intermediate joint just below the fuel tank lower filler hose. 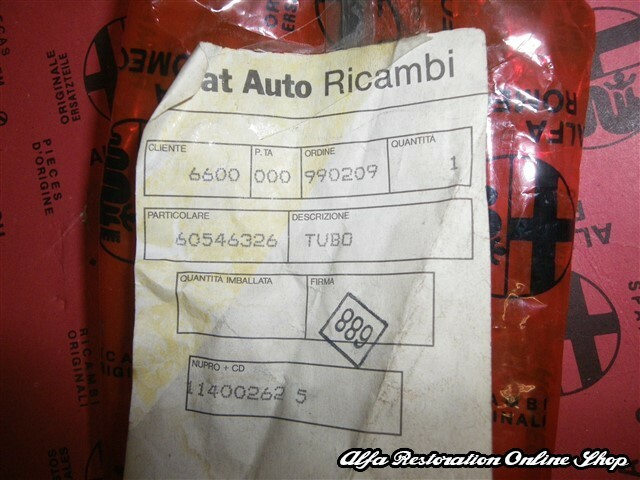 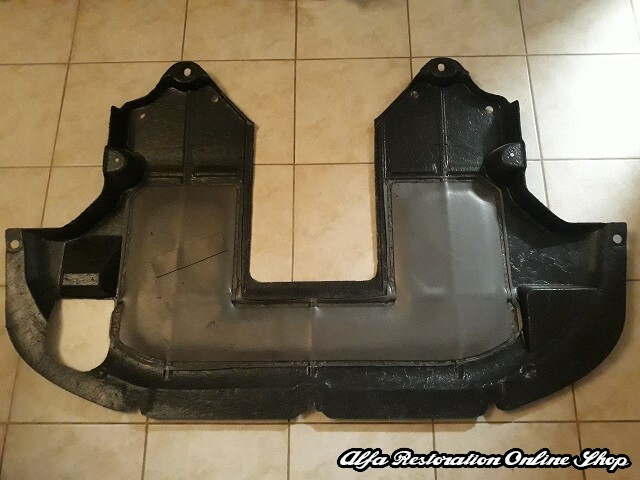 Brand new item, very rare with OEM part number 60546326.